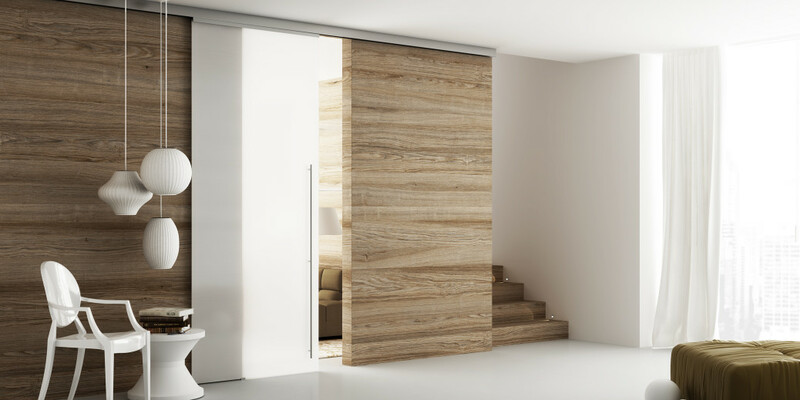 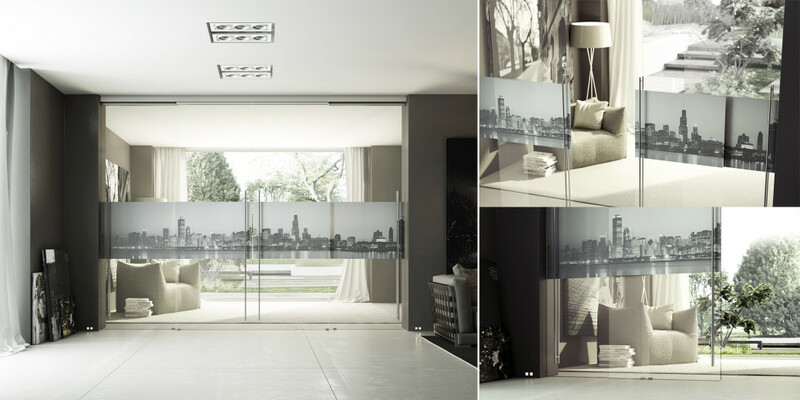 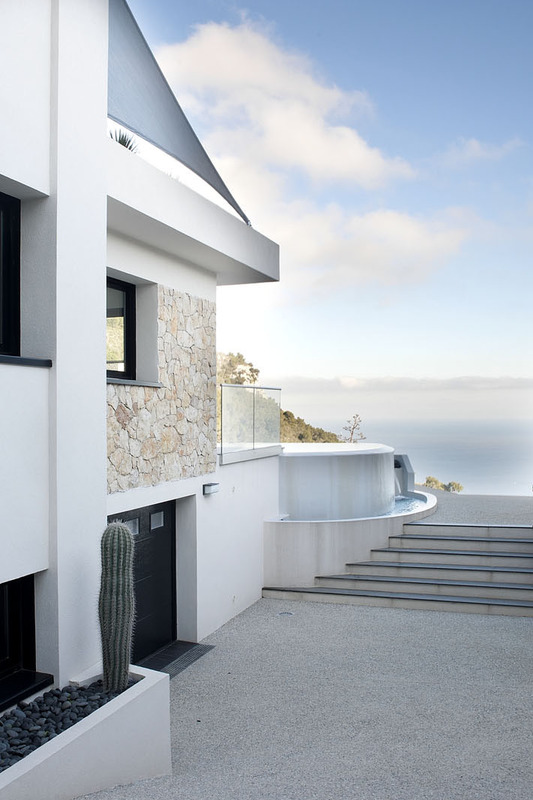 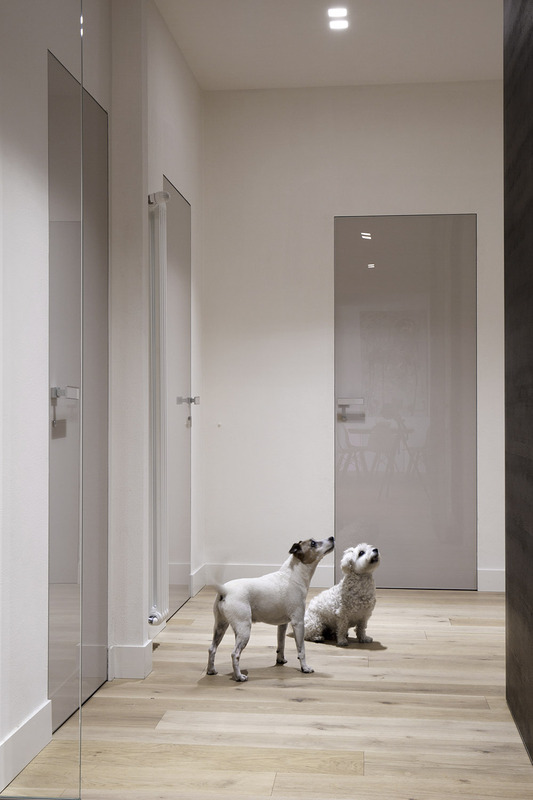 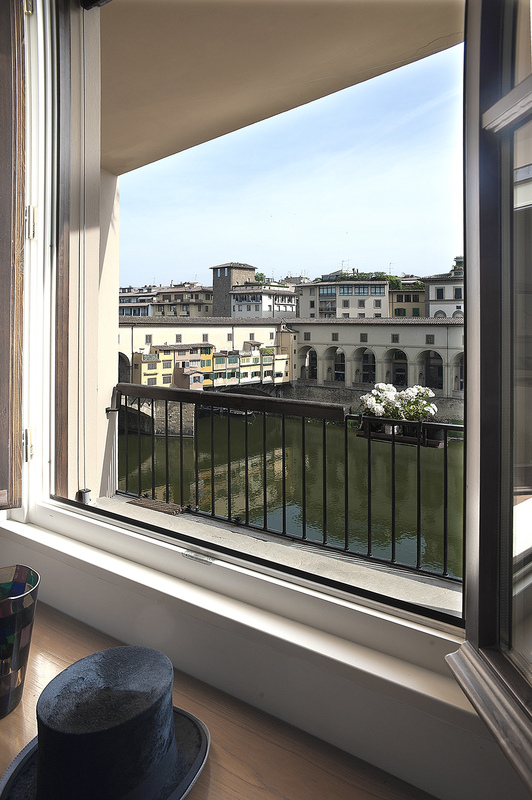 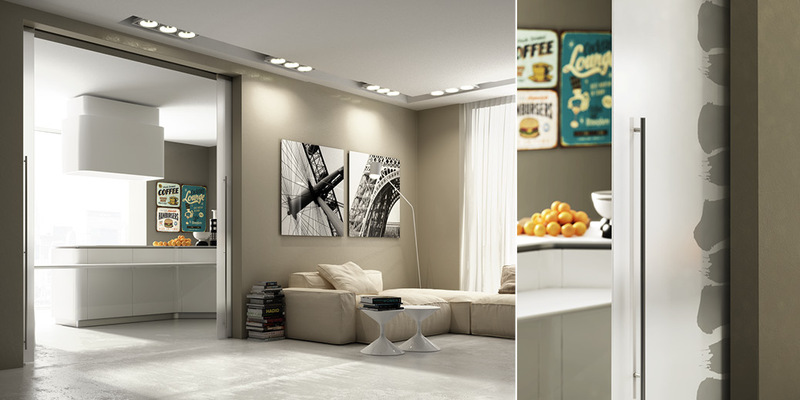 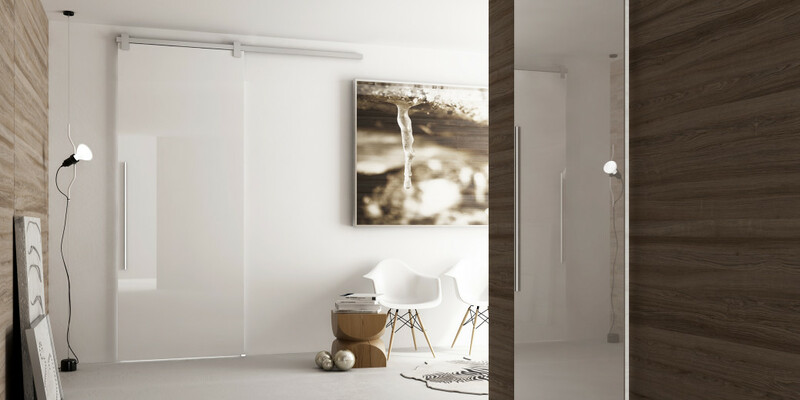 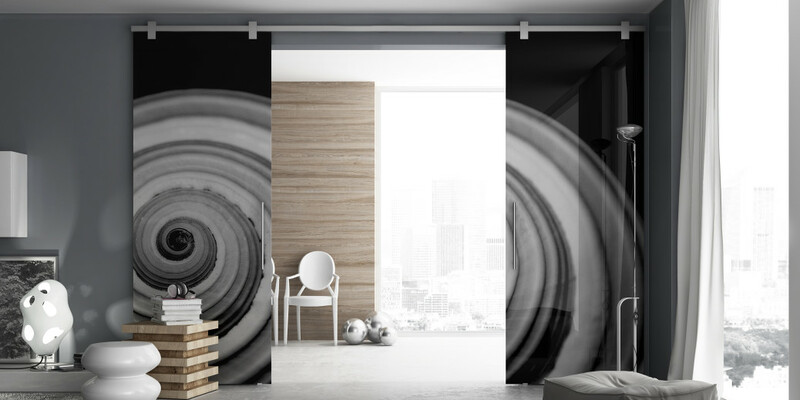 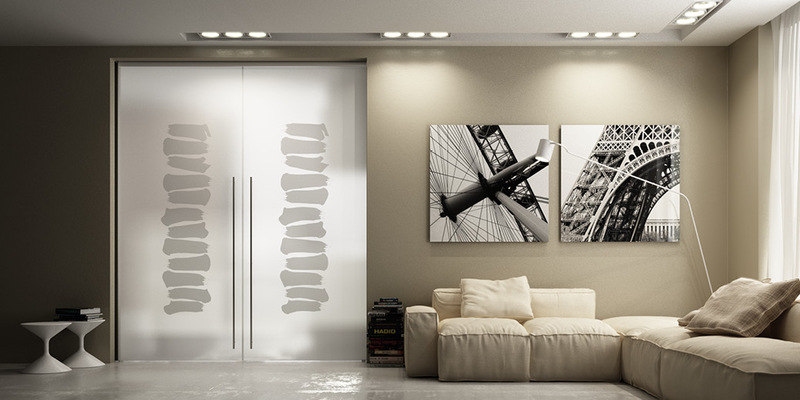 The GLASS sliding doors collection is characterized by frameless panels entirely made of glass, running on different kinds of systems, classical style or exposed. 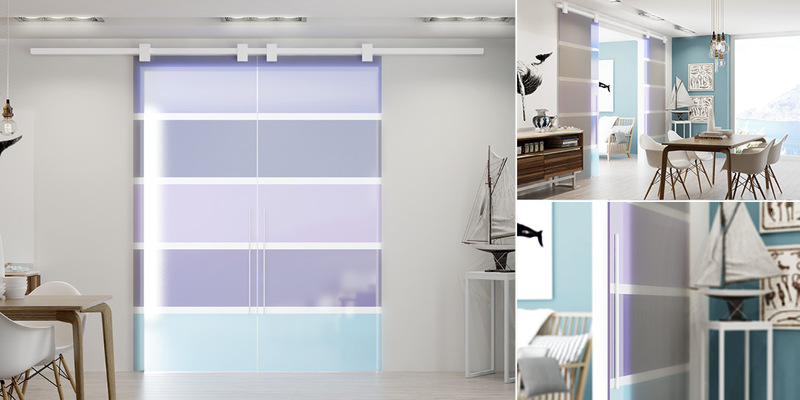 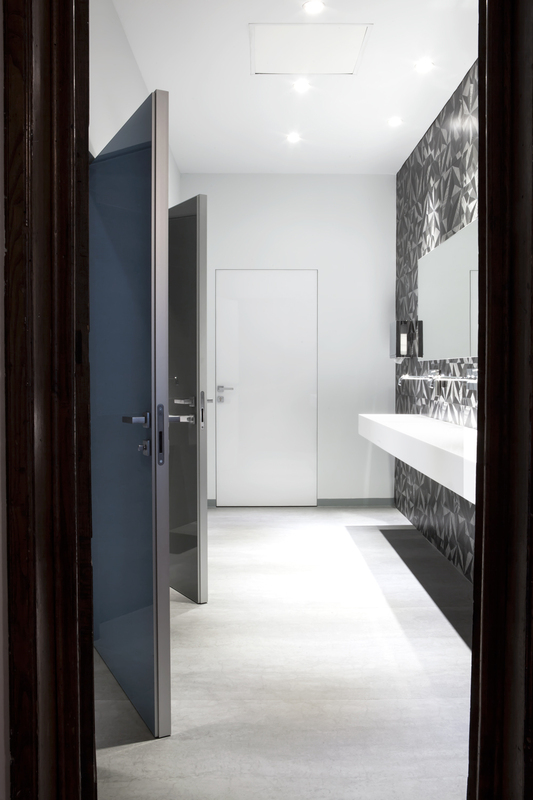 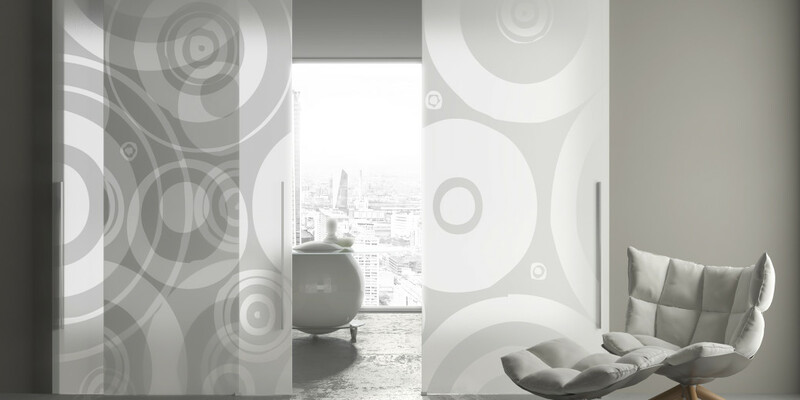 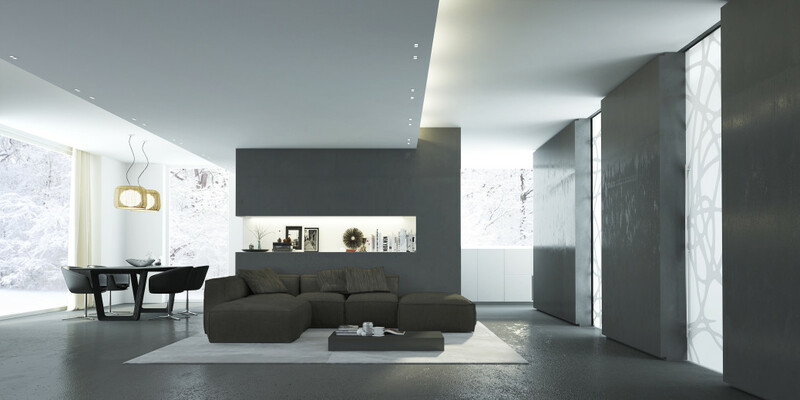 The glass panels are available in many finishes and colors. 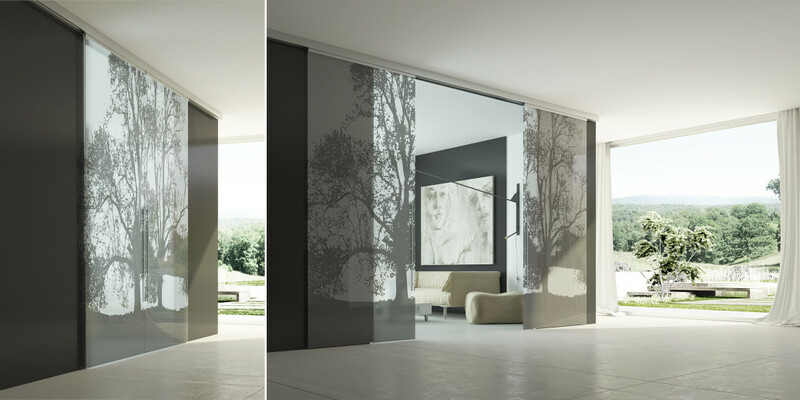 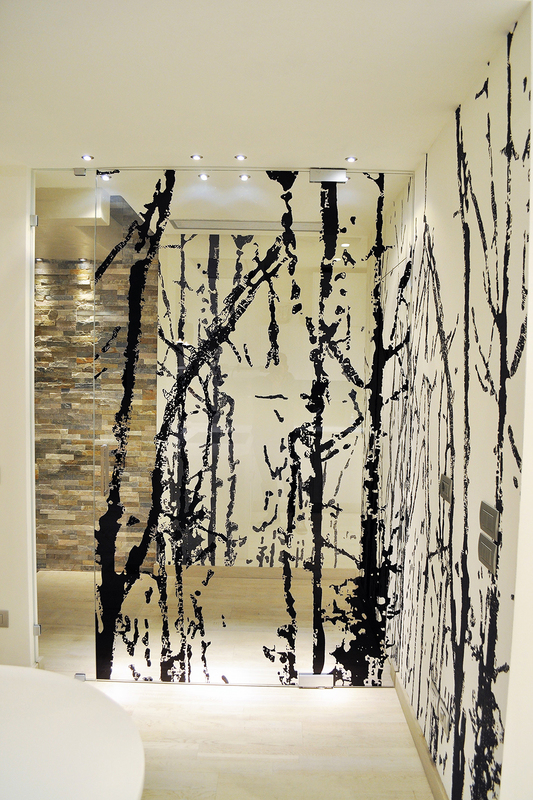 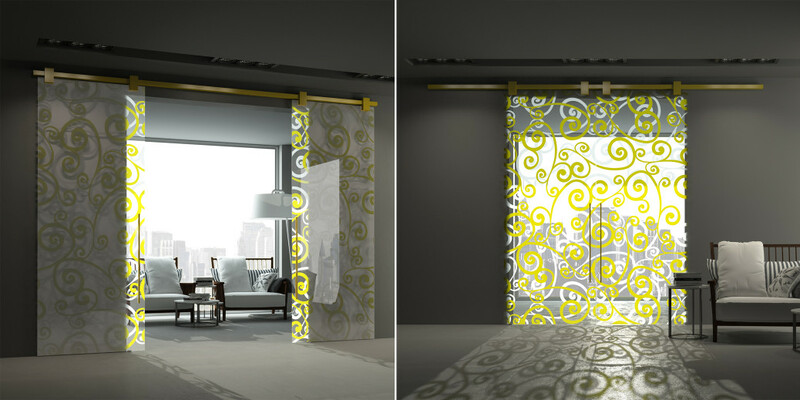 The GLASS sliding glass door can be customized with decorations, drawings, photographs, sandblasting: in addition to the selection offered in the catalog, it is possible to use decorative themes and images provided by the customer—a way to make every single GLASS door unique.